Different people have what they consider a premium when it comes to buying smartphones. For a wide variety of users, they don’t want to go beyond the ₦50,000 mark while still hoping to get the best deals on specs. If that is you, we have compiled just the list for you. 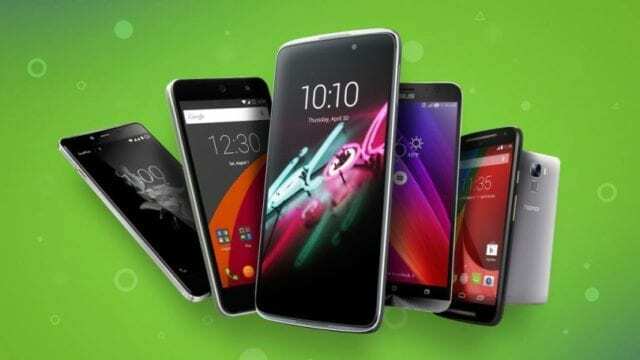 Here are the hottest and best android phones under 50,000 Naira. 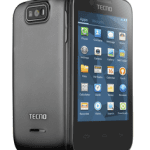 This is the latest member of the Tecno Camon series of affordable smartphones with good cameras. 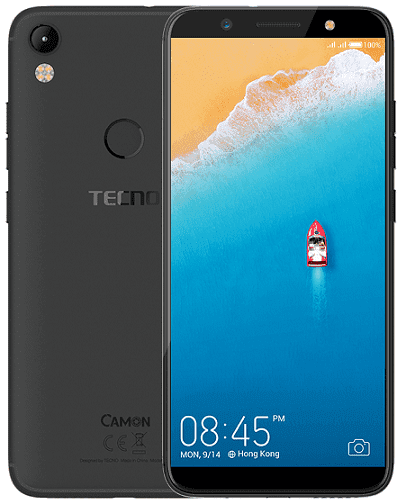 In fact, the combo of 13 megapixels cameras on the front and back of the Tecno Camon CM makes it worthy of being in the lineup of best Android phones under 50,000 Naira. However, the Tecno CM is not just about camera, you also get a 5.7-inch IPS display with the much hyped 18:9 aspect ratio. You also get 4G LTE, a rear mounted fingerprint sensor, and 16GB built-in storage. The smartphone runs Android 7.0 on Mediatek quad-core processor. Price starts at around 45,000 Naira. Nokia 3 is a great pick if you are looking for best Android phones under 50,000 Naira from reputable brands. Launched at the Mobile World Congress 2017, the Nokia 3 has a 5-inch IPS with an 8MP camera on the front and back. The smartphone runs Android 7.0 on a 1.3GHz quad-core processor with 2GB RAM. You also get 4G LTE, 16GB built-in storage, and a front mounted fingerprint sensor. Price starts at 46,000 Naira. 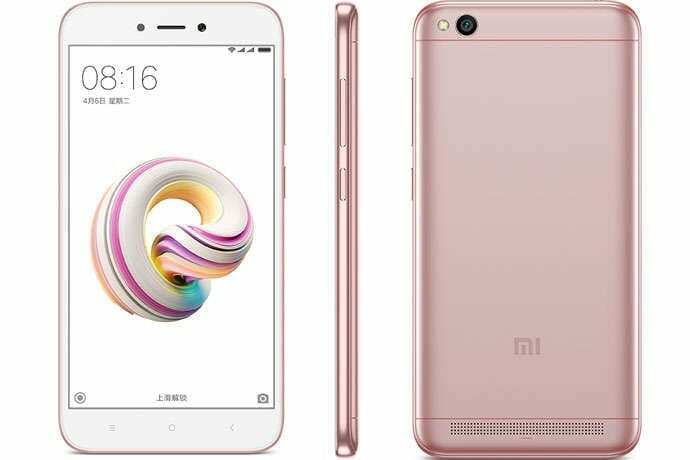 Looking for a value for money phone that gives the best bang for your buck, the Xiaomi Redmi Note 5A Prime could be a great pick. The smartphone is powered by the octa-core Qualcomm Snapdragon 435 with an option of 3GB or 4GB RAM, yet sells for around 45,900 Naira, which cement its place in this lineup of best Android phones under 50,000 Naira. Xiaomi Redmi Note 5A Prime also has options of 64GB, 128GB, and 256GB built-in storage. You also get a 13MP rear camera and a 16MP front camera. High speed internet is supported via 4G LTE. It is quite impressive how Xiaomi managed all this in a mobile phone that costs less than 50,000 Naira. Tecno is known for its offering of rather high-end specs for low prices, so its entry onto this list with the L9 Plus should not be much of a surprise. 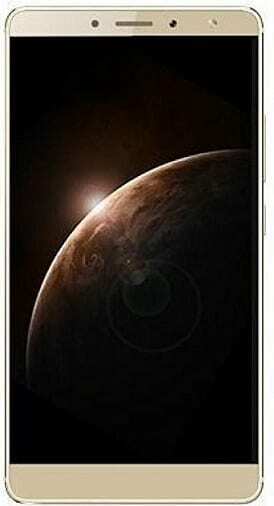 Under the massive 6.0-inch IPS screen is a quad-core CPU that reaches a maximum clock speed of 1.3GHz. 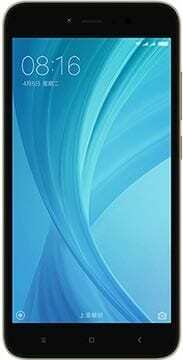 This quad-core CPU is supported by an expandable 16GB internal storage to rely on for storage needs. Additionally, the front of the device is home to a decent 5MP camera while the back plays host to the better 13MP camera. Shipping with Android 7.0 Nougat out of the box, the device promises heavy users a long use time with its 5000mAh Li-ion battery, which earns in a place in this lineup of best Android phones under 50,000 Naira. Price starts at 47,500 Naira. Redmi is another flagship beater. With the Redmi 5A, the Asian OEM brings to the market a single bundle that carries 2GB RAM plus 16GB expandable internal storage space. At the heart of operations is a QUALCOMM Snapdragon 425 chipset married to an Adreno 308 graphics processor that makes it worthy of being listed in our lineup of best Android phones under 50,000 Naira. This quad-core CPU can be trusted to clock as much as 1.3GHz. On the front of the device is a 5MP shooter keeping the 5-inch screen company. On the back, there is a bigger 13MP sensor equipped with its own LED flash. Dual SIM support will make this unit an instant darling to many, but the 3000mAh battery will make you fall in love with it more. The Fero Royale X2 is a nice pick if you are looking for a mobile phone that strikes the right balance between, elegance, performance and price. It features a 5.2-inch display and boasts good battery life with a 4000 mAh battery that makes is worthy of this lineup of best Android phones under 50,000 Naira. Fero Royale X2 sports Android 7.0 (Nougat) and a 1.3GHz quad-core processor with 3GB RAM. It supports 4G LTE and 32GB storage. 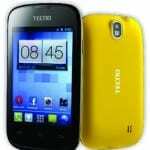 Price starts at around 49,000 Naira. 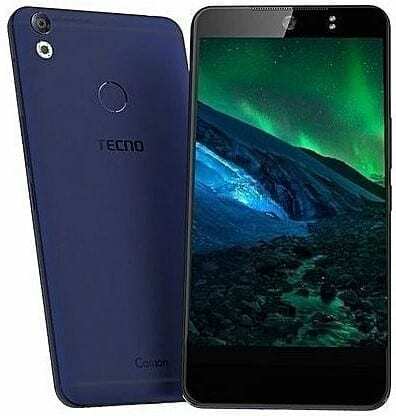 Tecno Camon CX Air is another Tecno phone making this lineup of best Android phones under 50,000 Naira. 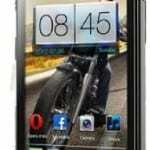 It is very similar to the Camon CM, except for the slightly smaller display that measures 5.5-inches diagonal. It of course does not have the 18:9 aspect ratio. You get 4G LTE and a 3200 mAh battery. There is a 13MP camera on the front and back. Price starts at around 45,000 Naira. Samsung’s Galaxy J3 (2016) was targeted at the mid-range market and they were able to pull that off. Lovers of the South Korean OEM have been treated to 1.5GB of RAM paired to an internal storage space of 8GB. The memory can, of course, be expanded to suit the needs of the user. The 5-inch screen has a resolution of 720 x 1820 pixel to guarantee HD rendering on the unit. Going forward, we find an 8MP snapper as well as the 5MP unit on the front. 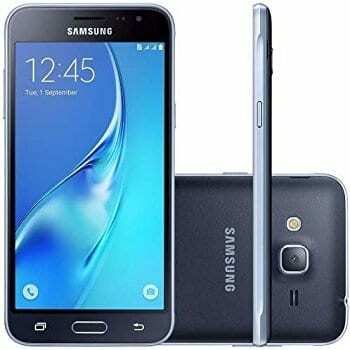 Equipped with a quad-core processor, the Galaxy J3 (2016) even brings 4G capabilities on board, making it a good option if you are looking for best Android phones under 50,000 Naira. Standing 5 inches tall with a sleek design, Motorola’s Moto C is an ensemble that carries a 1GB RAM and an expandable 16GB internal storage. This internal storage can be bumped up to 32GB should the user so wish. The CPU, which is going to get as much as 1.1GHz clock speed, is developed on 4-core technology. Additionally, there is a 5MP camera unit on the back, working in tandem with a 2MP shooter on the front. The best thing about the camera sensors has to be the support for LED flash on both. If you don’t find that impressive enough, we are sure you’ll like the offering of Android 7 Nougat out of the box. The major downside to this device has to be the rather small Li-ion battery, coming in at just 2350mAh. 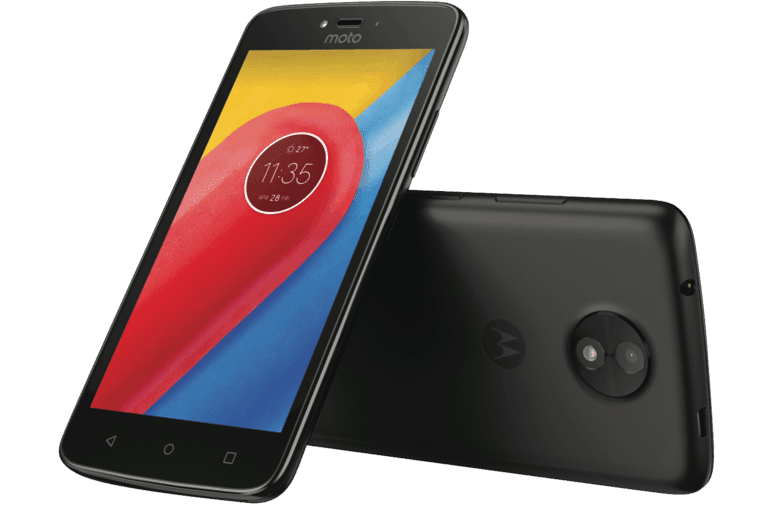 At a price of under 20,000 Naira, the Moto C is good for its price, though we decided to inlude it in our lineup of best Android phones under 50,000 Naira. Offering premium specs at some prices to beat, you can easily see why these would be the best android phones under 50,000 Naira that are worth your consideration. If you find another worthy unit for this list, you can tell us about it in the comments section.